OnePlus is once again running its The Lab contest, which gets 10 lucky people a free OnePlus 6T. To get your early-access OnePlus 6T, you have to agree to review the device. The contest closes at 09:00 AM EST on October 8. OnePlus has a little tradition where it gives a small number of the most devoted OnePlus fans early access to the company’s latest device. This program is called “The Lab,” and the latest iteration for the OnePlus 6T is now live. The contest is simple: 10 lucky OnePlus fans will get shipped a OnePlus 6T well before the device is launched or hits store shelves. Once the lucky folks have the device in their hands, they use it and write an honest review about it. Entries must be in English only. You can enter the contest at any point between now and 09:00 AM EST on October 8. The OnePlus 6T is the latest device from the Chinese manufacturer and will have a lot of “firsts” associated with it. 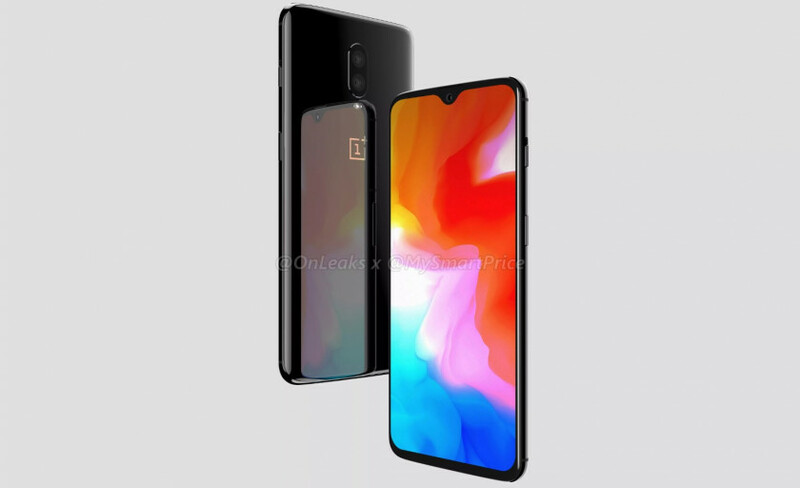 For example, it will be the first device from OnePlus with an in-display fingerprint sensor; the first to launch with a U.S. carrier partner (T-Mobile); and, unfortunately, the first without a headphone jack. Click below to enter The Lab contest and get early access to the OnePlus 6T!